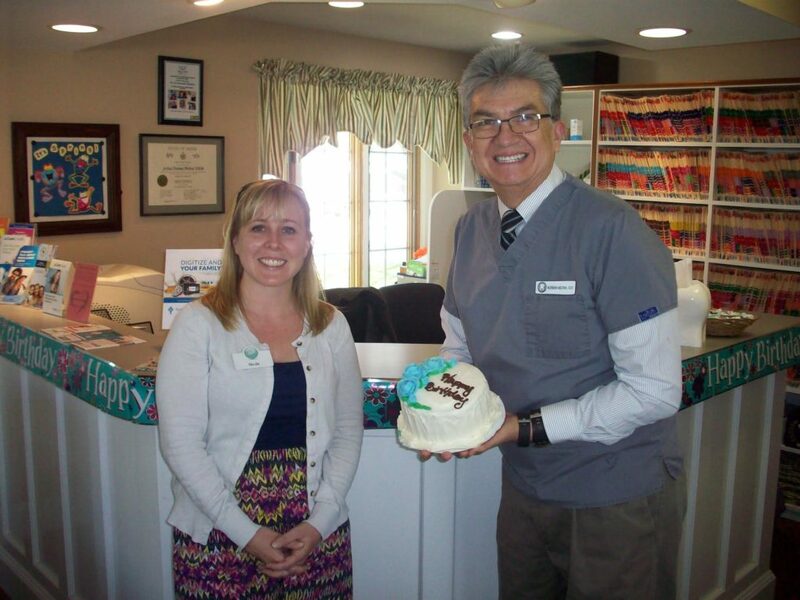 Thank you Dr. Laliberte, and Nicole Look for my Birthday cake. Today I am 58 years old, and I am very grateful. I’m having a great run! Even though it is my birthday, I am scheduled to work today. To be honest, I love what I do, and it’s going to be a great day. One of the best surprises of the day was when the ladies came out back to get me, “Dr. Medina we have someone from Dr. Laliberte’s office here to see you.” What a pleasant surprise. Nicole from Granite Coast Orthodontics came bearing gifts. I must admit when I saw the cake I felt a bit conflicted. 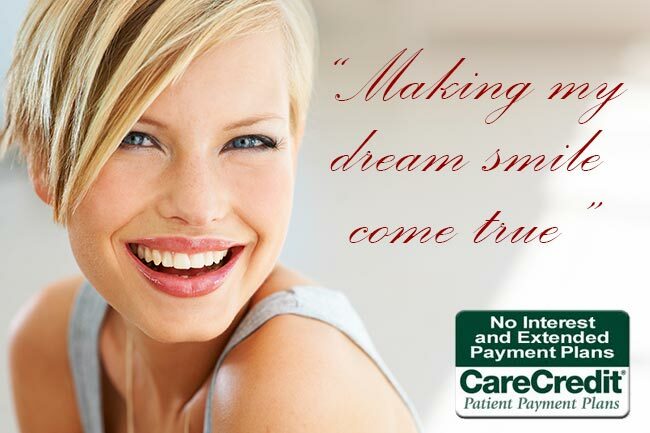 As an oral health care provider, I ALWAYS advise “NO WHITE SUGAR,” to ALL our patients. 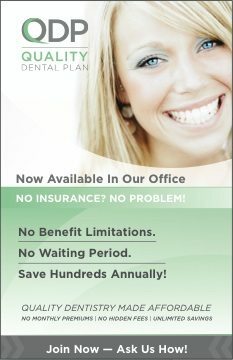 Not only do we want our patients to have healthy teeth, but we want them to be healthy as well. Good advice that we need to live by here in the office as well. No white sugary snacks allowed in the office. There is one exception: You can have a sugary dessert on your birthday! So when I saw the cake, I knew what to say. It’s my birthday so I can eat cake. As I looked around, I saw the ladies in the office eyeing the cake. It was a few hours before lunch, but they had a gleam in their eye. They were not to be denied. It’s my birthday, and I can have cake, and I will share with my staff. Dr. Laliberte and staff, thank you so much for remembering my birthday, and for the delicious cake. It was greatly appreciated.